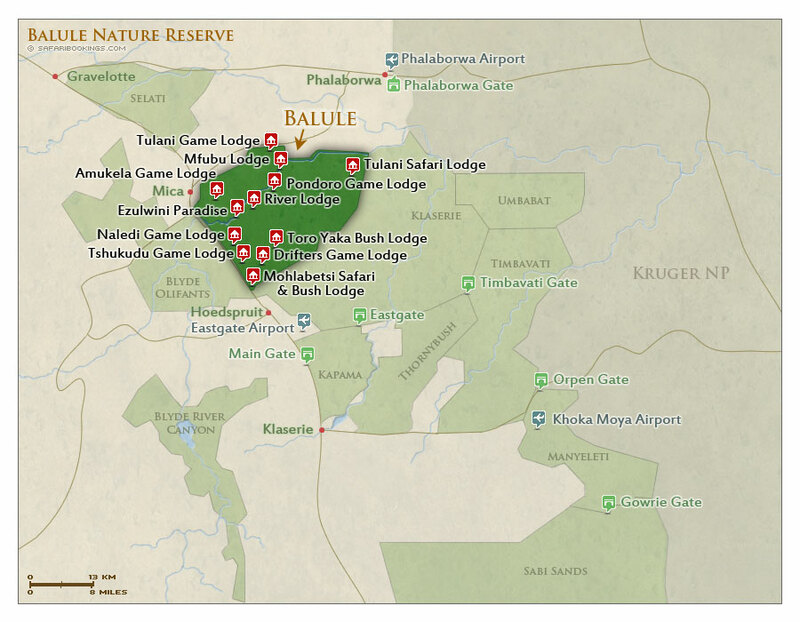 Balule Nature Reserve – Travel Guide, Map & More! 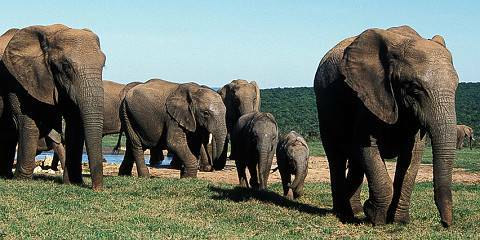 Balule offers an authentic wildlife experience. 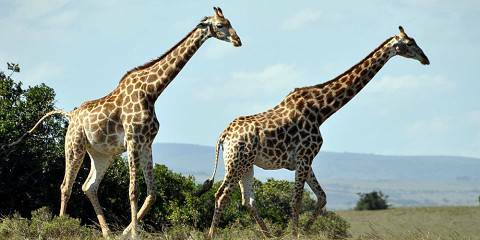 All safari animals are present and are able to wander on and off the property. 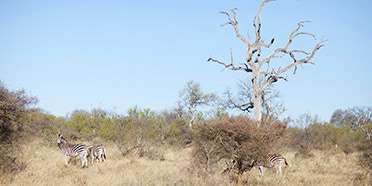 A large concentration of giraffe, waterbuck and wildebeest attracts predators in great numbers. Large herds of buffalo often roam the area. The main habitats in the parks are savannah woodland and grassland. Scenic highlights are the perennial Olifants River, which runs through the center of the park, and the Drakensberg escarpment, which forms a dramatic background. In Balule, summer is from October to April – these months are characterized by rain, humidity and heat. Winter, on the other hand, between May and September, tends to be pleasant with milder conditions and little rainfall. At this time of year, the mercury drops at night, so you may need an extra blanket on your bed. Wildlife watching is at its best in Balule throughout the Dry season (May to September) with conditions peaking in September, as the days warm up. This is also the low season for tourism, except during school holidays when many locals head to the parks. Vegetation is green and lush in the Wet season (from October to April), but this makes spotting animals more difficult. Want to Visit Balule NR? 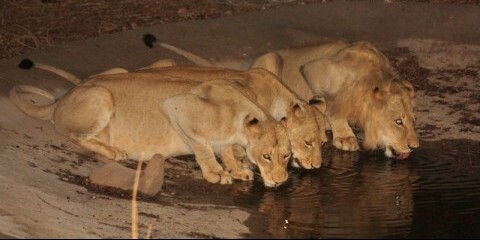 Didn't get to see the Big 5, but did see many lions, elephants and buffalo. Missed out on the leopard and the rhinoceros. Amazingly didn't see a single giraffe.